You have paid the CO/WY Chapter dues for 2014.
Business opportunities don't always have to be cultivated over a conference room table or via email. Sometimes, we just need a moment to slow down, unwind, and reconnect with colleagues - face-to-face! 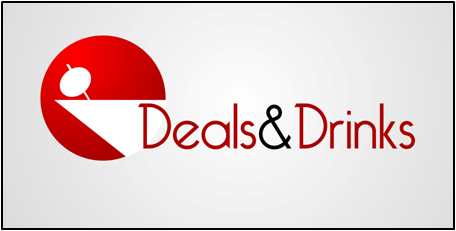 Deals & Drinks is a casual opportunity to have a few drinks and some appetizers while connecting with colleagues and industry peers. Come ready to reconnect with old friends and make new acquaintances.